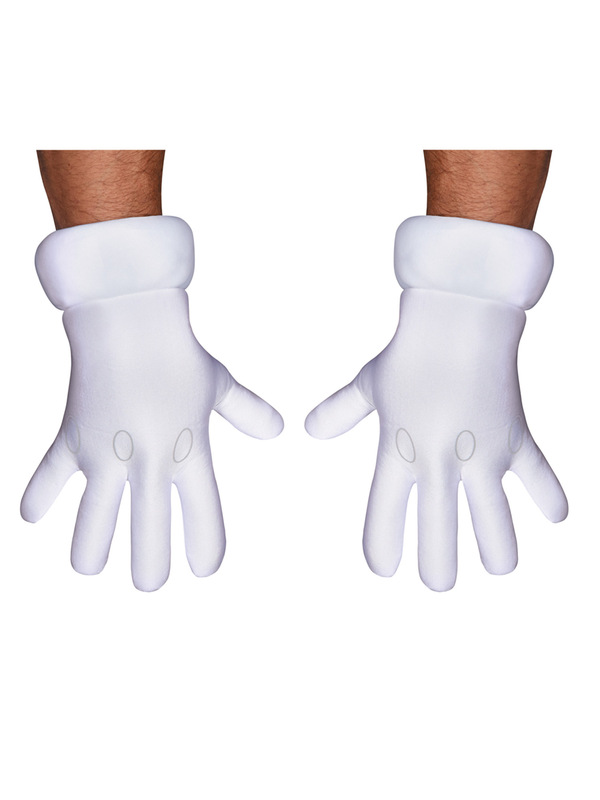 If you are looking for the perfect licensed costumes and accessories for Halloween we've got them all right here. 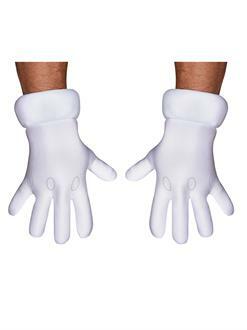 The Men's Super Mario Brothers Gloves includes a one pair of adult gloves. Get this item and all of the coordinating options that go with it for a low price right here.